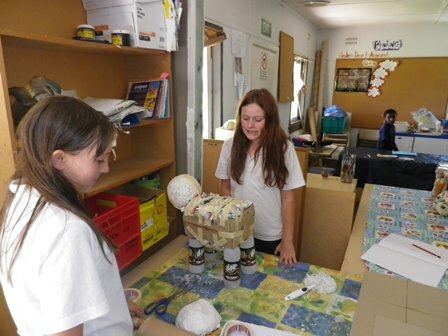 Burrabadine School follows the NSW Education Standards Authority (formally known as BOSTES – Board of Studies) curriculum. At BCCS we have a strong focus on literacy and numeracy and meet or exceed the guidelines for literacy and numeracy in the school. 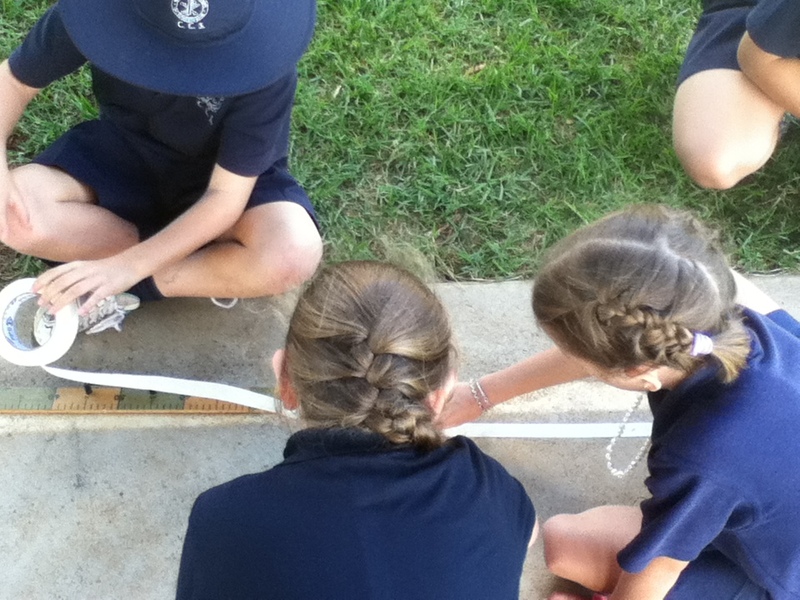 We have a wealth of experience in different Key Learning Areas. We have a strong focus on learning support, by providing learning support workers and developing individual learning programs for students who need help in the areas of literacy and numeracy. We also tailor education for students who are gifted and talented and aim to include those students in the decision making about their learning, so that they have maximum engagement and ownership of their learning.